YOU kind of know you’ve made it in the fashion stakes when Fearne Cotton posts a picture of herself on Instagram on Christmas Eve in one of your creations. And then shortly after that posts another of her little girl Honey in one of your designs too. Such is the rise of baby legging brand Fred & Noah – an empire run from a shed in a mum-of-two’s garden in Rochford. Natalie Reynolds, 34, started making trousers for 0-4-year-olds while on maternity leave with her second son, Freddie. Natalie was a lecturer in fashion design at South Essex College, running the fashion course, and initially making the leggings was just about her getting back into her hobbies. But it very quickly turned itself into a serious income. Here’s a frightening fact, suicide is the leading direct cause of death for mums within the first year after their child is born, a recent report showed. One in seven of the women who died during pregnancy or up to a year after giving birth killed themselves, according to data compiled by MBRRACE-UK. Which is why – this Mental Health Awareness Week – I’m so excited about Lobella Loves’ Notes of Hope campaign. Gym to offer NAPPING classes? Er, yes please! Napercise classes? My kind of workout! David Lloyd Clubs is set to become the first UK fitness brand to offer group napping classes – scientifically designed to reinvigorate the mind, improve moods and even burn the odd calorie. 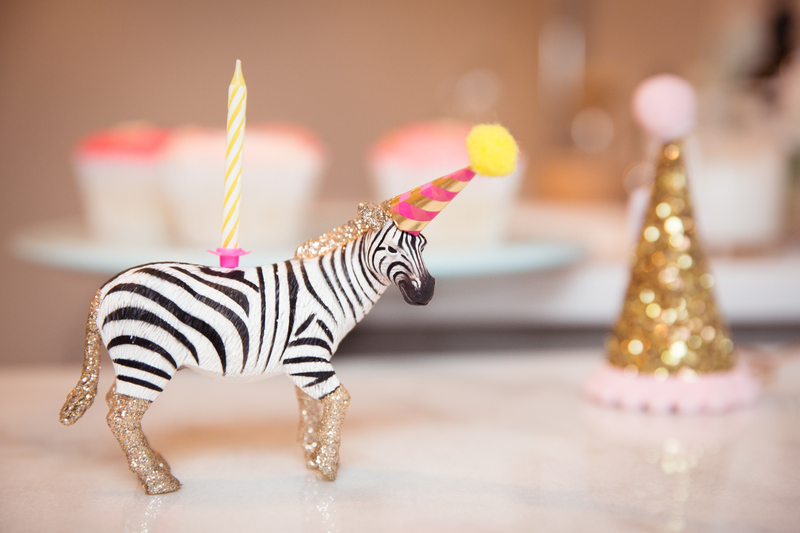 And while, right now, I’m unlikely to find myself with time to whip these up (Sonny Jim has just cut his first tooth AND figured out how to pull himself up!) these recipes are just too lovely looking not to share. 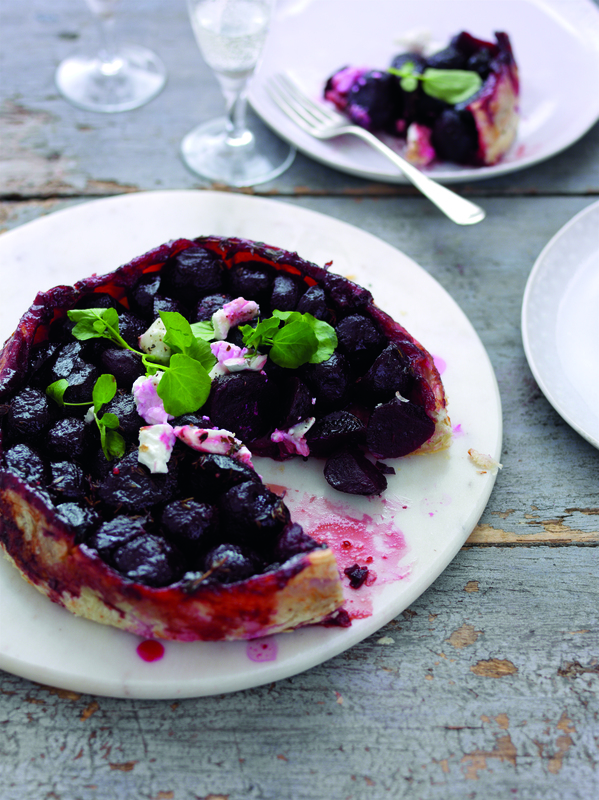 Dan Doherty, Chef Director of Duck & Waffle has partnered with Love Beetroot to launch their Don’t Skip A Beet campaign (www.lovebeetroot.co.uk) by creating unique sharing plates showcasing the versatility of beetroots and how it adds a new vibrancy to a meal. 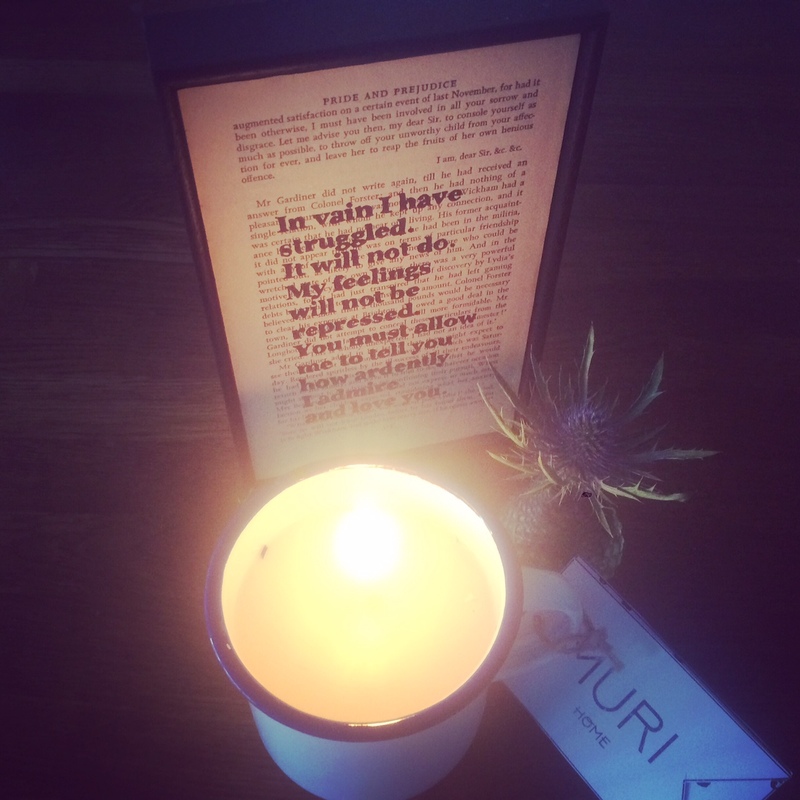 Having posh candles, when you have a little one, can be something of an indulgence. But I’ve always had a candle or two burning about my house – it just makes it feel more cosy, more hygge you could say – and that hasn’t changed since the arrival of Sonny Jim. 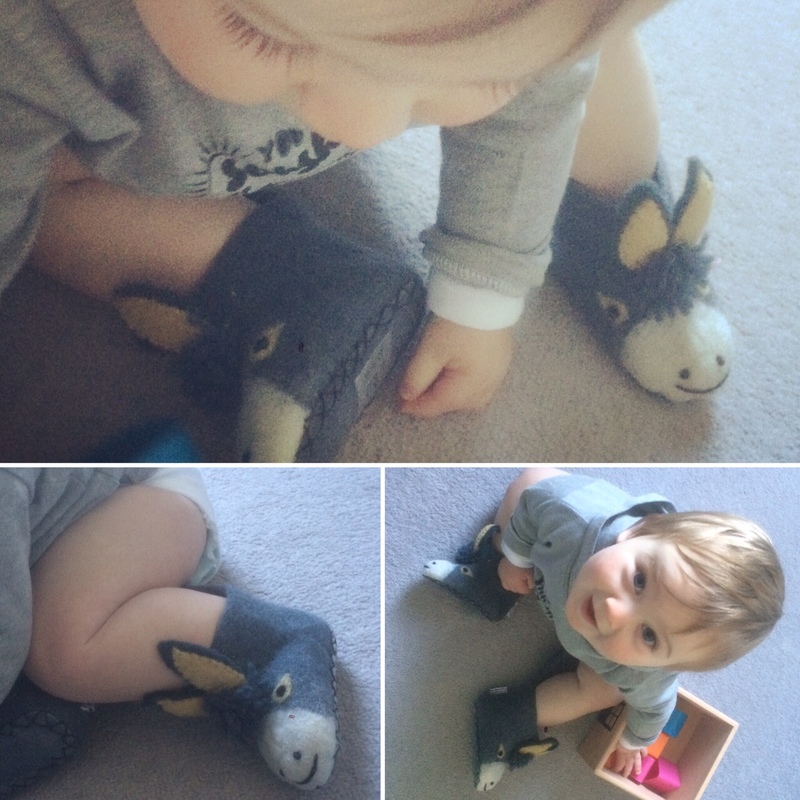 I’m loving… Sew Heart Felt children’s slippers! Sometimes you discover something so sweet that you have to swallow a squeal every time you look at it. Sew Heart Felt’s children’s slippers fall ever so easily into this category – especially when they are on Sonny Jim’s little feet. These Darci Donkey delights, £24.95, are just one of 26 different styles designed here in England by Sonia Spencer and skilfully hand-made by women across the world, using local traditional crafts handed down over many generations. 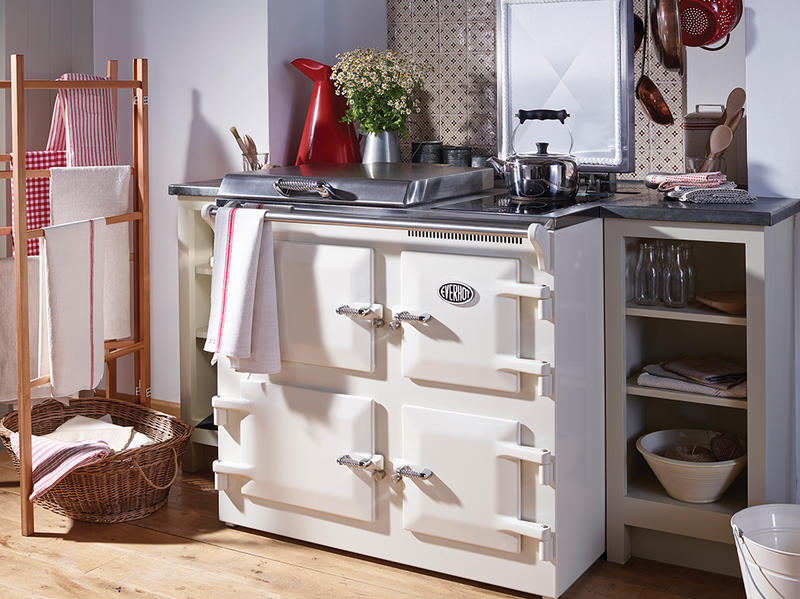 An Aga has always been something I’ve sort of unconsciously aspired to having. Y’know, along with a beach-fronted home, cashmere loungewear and hair that just falls right when I wake up. Agas epitomise cosy kitchens. They conjure up warming night-time chatters, toasty toes and chubby-legged toddlers running across the kitchen floor. So, at last night’s launch of Lower Barn Farm’s design studio (in London Road, Rayleigh) while there was SO MUCH lovely kitchen stuff to see up close and being used (thanks wonderful chefs!) there was one stand out for me.